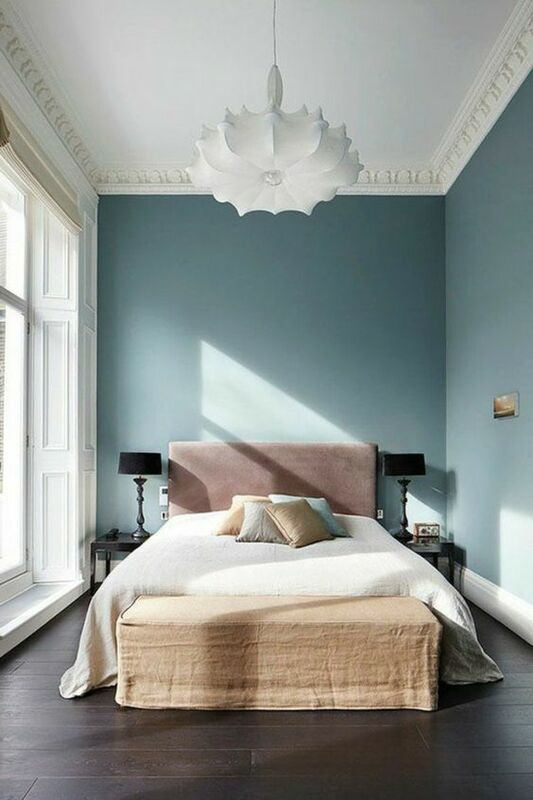 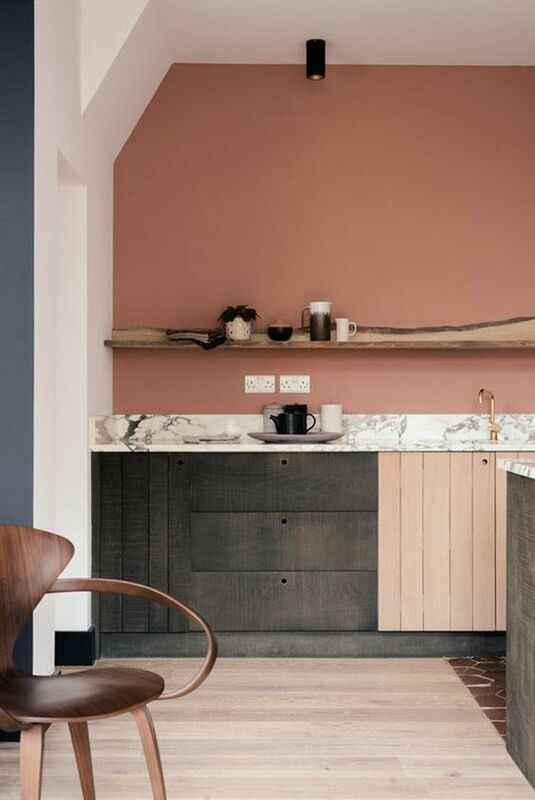 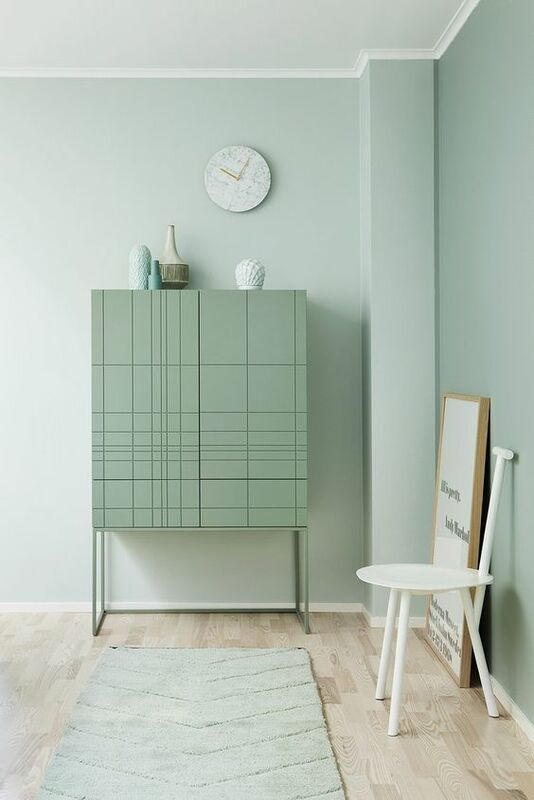 One of the biggest Colour Trend in 2019, both within fashion and interior design, is the use of pastel colours. 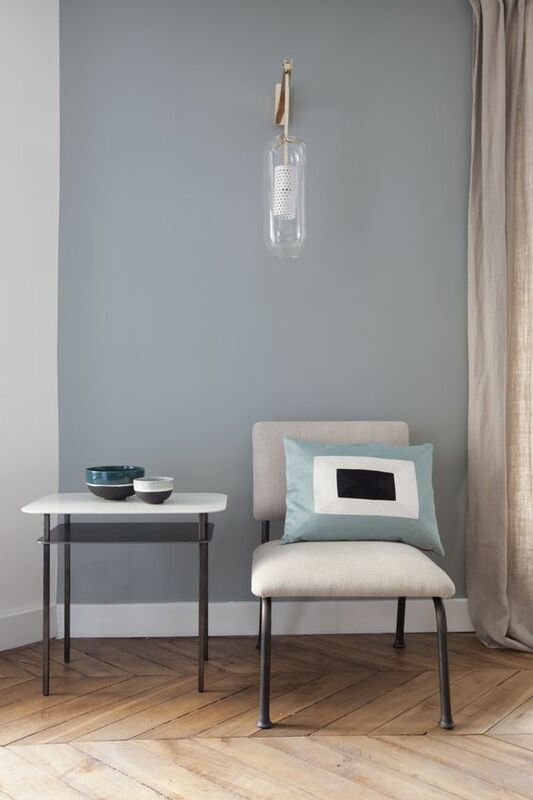 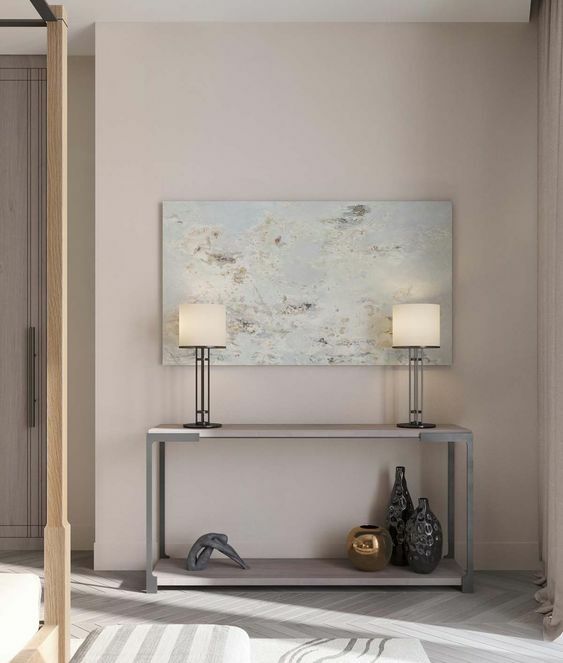 The palette of this trend holds a nourishing, sun-bleached collection of gentle pastels and self-assured neutrals creating a fulfilling sense of stillness and tranquillity. 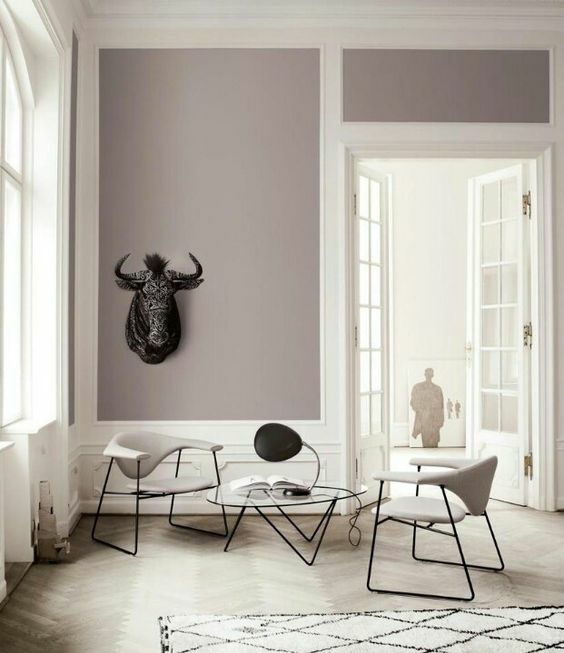 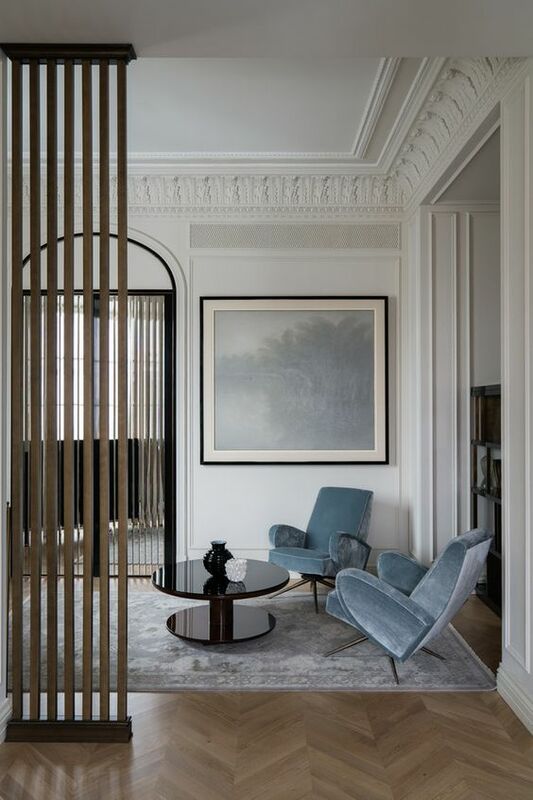 A great way to introduce these tones is in soft furnishing as cushions, plaids and artwork, or if you are more bold, in wall colours and upholstery of sofas, chairs and headboards.